We are always happy to chat about your boating plans. Get in touch and you could be on the water tomorrow. Book an appointment to view our fleet at our main base in Port Hamble marina. 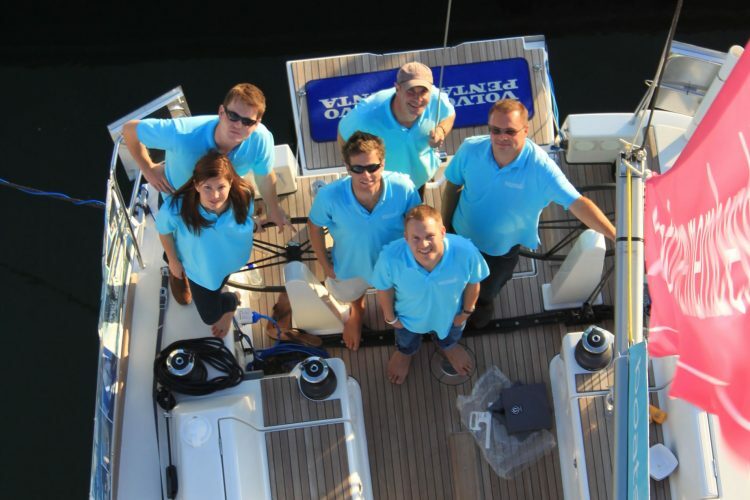 Boat viewings are a great opportunity to find out more about getting out on the water with Pure Latitude boat club. If you would like to arrange a viewing at one of our other bases, simply call 02380 001234 to arrange a convenient date and time. Want to find out more about Pure Latitude Club? Please get in touch below.